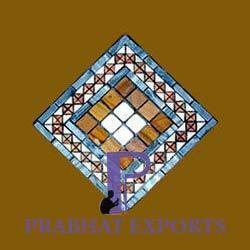 We have gained expertise in domain, offering a wide array of Mosaic Stone Tiles. These are highly demanded in market because the texture of these products is smooth and lustrous. These are very attractive and are available in market at very economical prices. 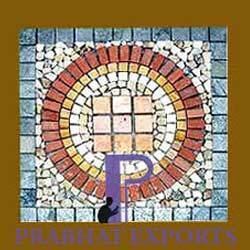 For the various requirements of our clients, we are involved in manufacturing and exporting a quality range of Mosaic Tiles. These marbles are easy to install and requires less maintenance. These tiles are manufactured using best quality raw material which we sourced from the trusted vendors of the market. In addition to this, these are available at reasonable rates. As one of the renowned companies, we are involved in manufacturing and exporting an exclusive range of Stone Mosaic Tiles. All these products are dimensionally accurate and ensure hassle-free service life. These products are highly elegant and classy in looks, thus highly demanded in market. Additionally, these are available in different sizes and specifications.